Owners of iPhone are in a class of their own. They have a unique characteristic that can only be defined by their passion for anything and everything Apple. 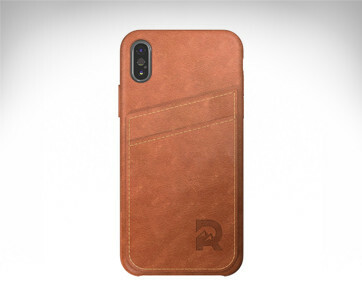 That being said, why would an Apple iPhone fanatic want to use an ordinary-looking, run-of-the-mill smartphone case that doesn’t do justice to the aesthetics and character of the venerable iPhone? 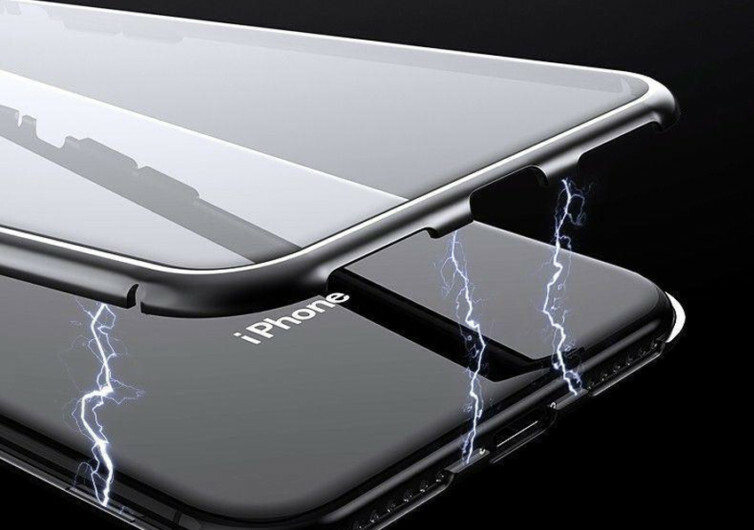 For those who believe that their iPhones deserve so much better than thick, clumsily-built, and mediocre quality smartphone cases, then the Matrix Series should be welcome news. At first glance, the Matrix doesn’t look spectacular. It doesn’t look appealing. 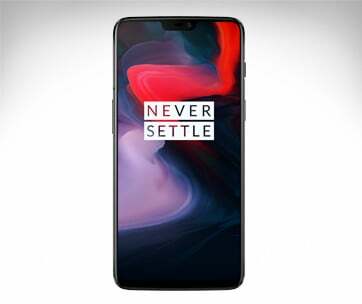 As a matter of fact, it actually looks very boring. 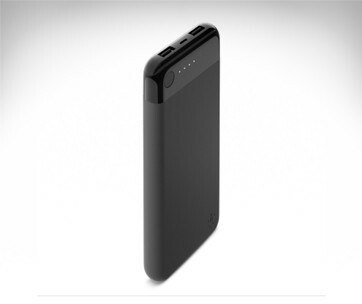 Yet, it follows the design philosophy of Apple’s devices: simple yet fully functional, minimalist yet with character. These are what the Matrix Glass Back Cases for iPhones stand for. It doesn’t offer you fake shimmer simply because it lets the iPhone speak for itself. 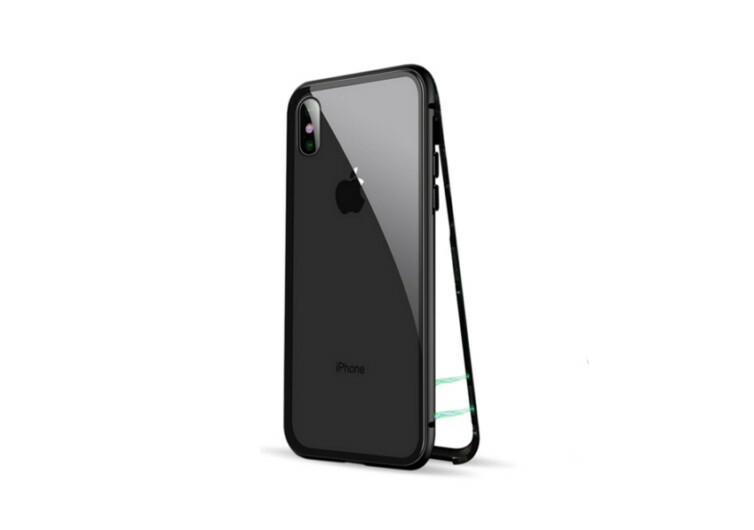 The brushed aluminum frame gives the Matrix a sturdy feel and a stable skeleton for its premium quality, crystal clear tempered glass that forms the cover for both the iPhone’s front and back panels. 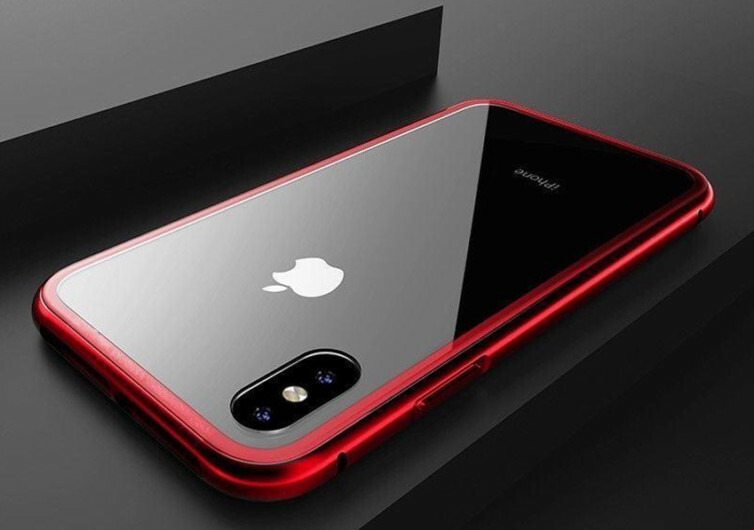 One can truly appreciate the ingenuity of the design, allowing all the features of the iPhone to stand out while giving it the protection it needs from a bumper case. 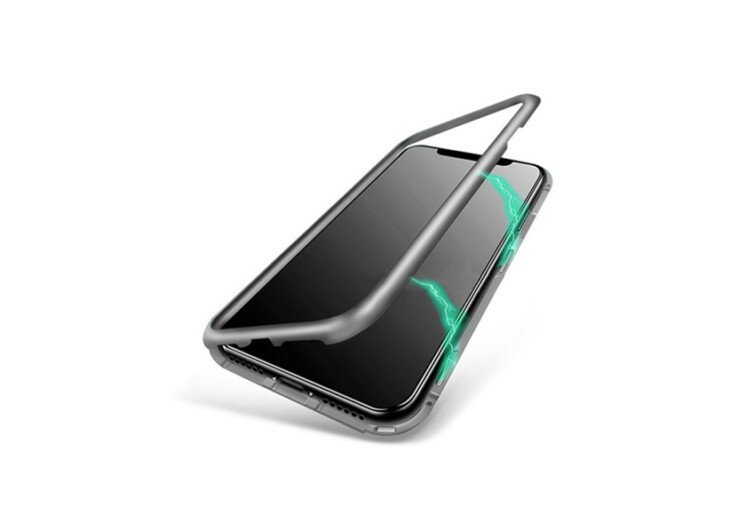 Unlike other iPhone cases that can get in the way of efficient wireless charging, the Matrix allows for such functionalities to proceed unhindered. 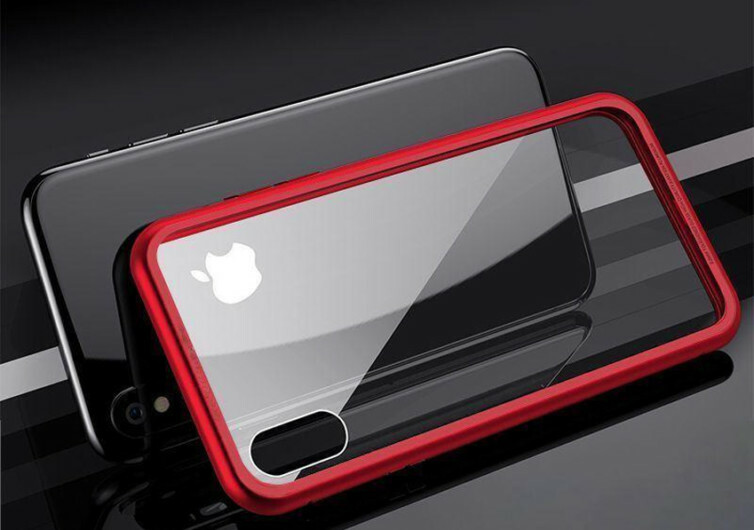 Securing the iPhone to the aluminum frame are miniature silicone strips forming the inner boundaries of the frame, affording additional shock and vibration protection without the need to increase the overall dimensions of the bumper case. Holes are provided for the various controls on the iPhone, giving you full access to all the features that have helped define your status as an iPhone lover. Closing the Matrix will never break a nail as the two frames come with built-in powerful magnets to keep them securely shut. Only true iPhone users will appreciate the beauty and functionality of the Matrix. Like their venerable smartphone, the Matrix offers elegance in an otherwise simple and minimalist design.